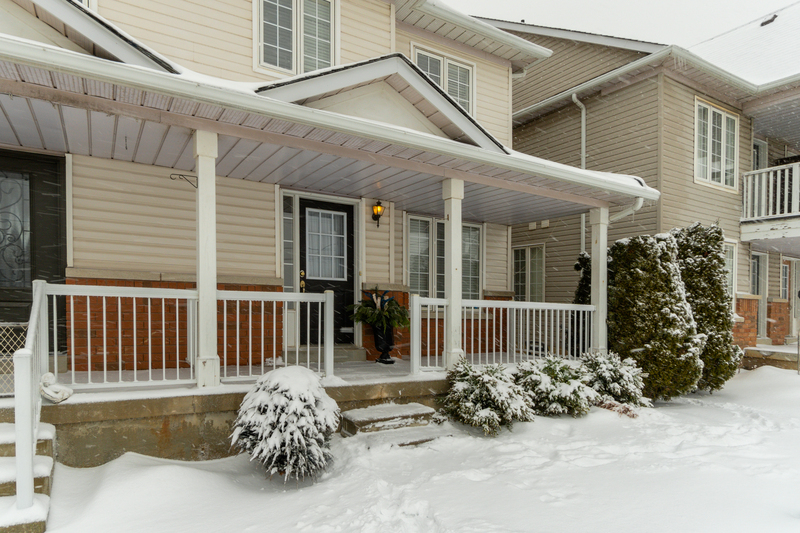 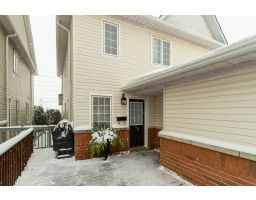 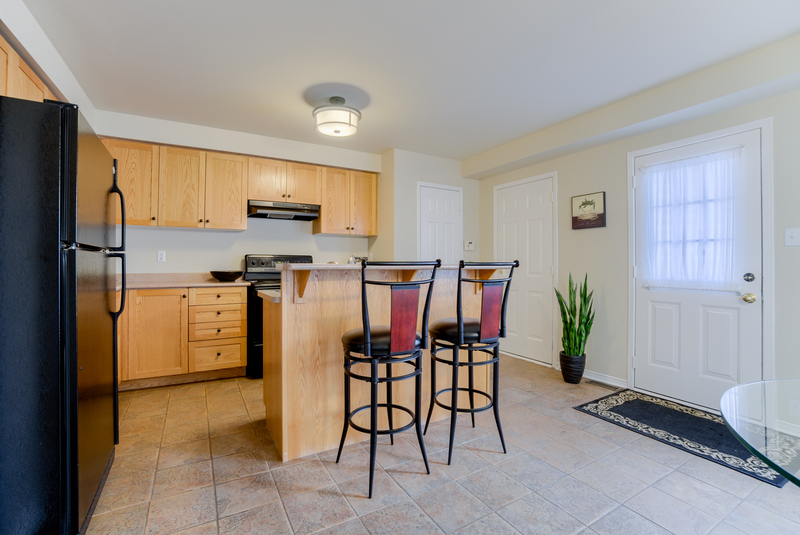 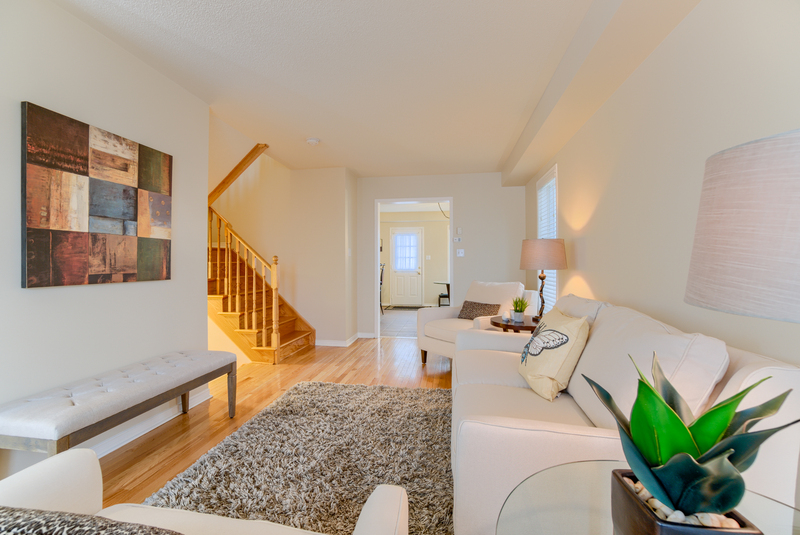 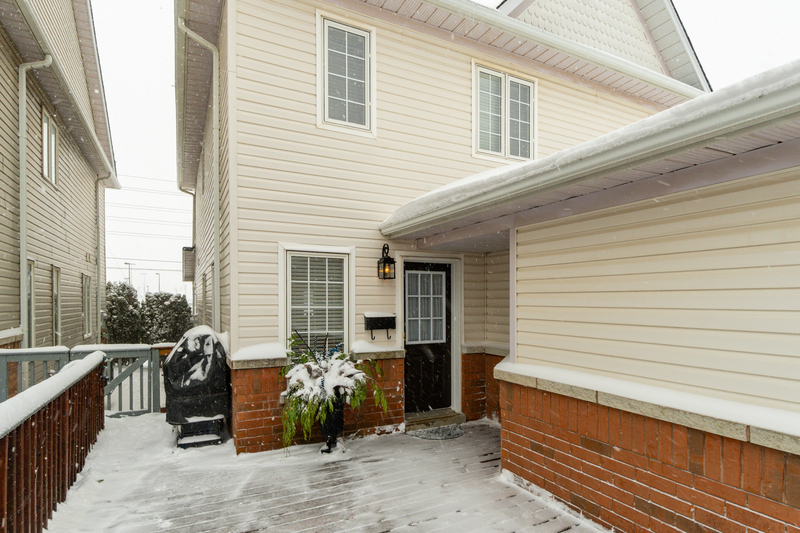 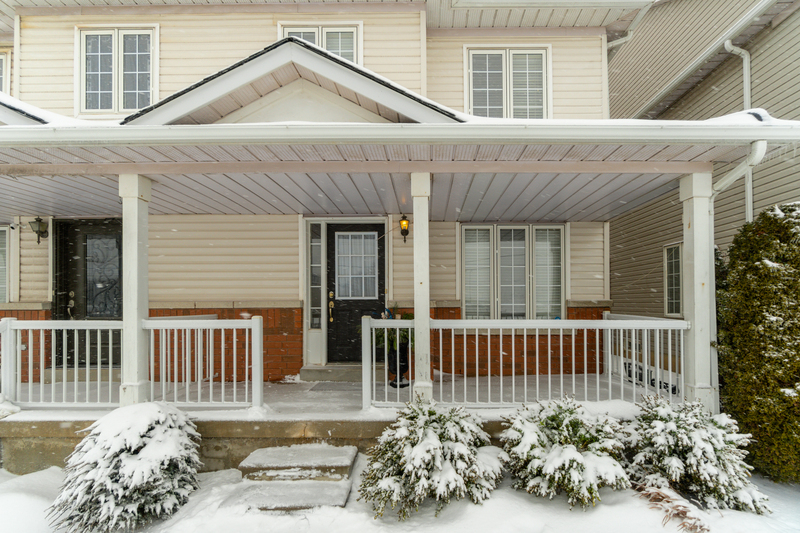 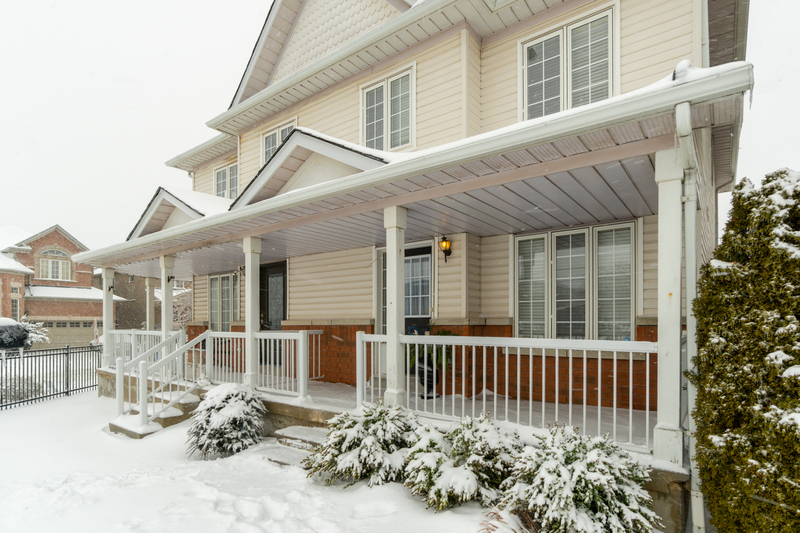 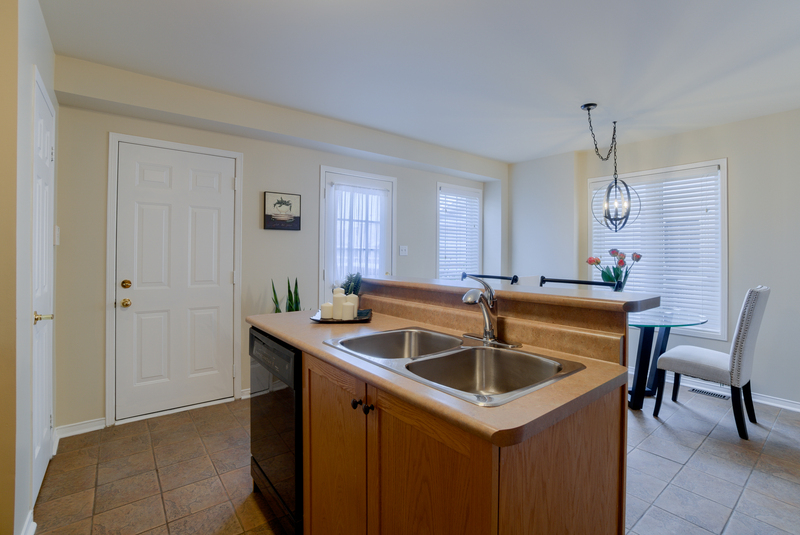 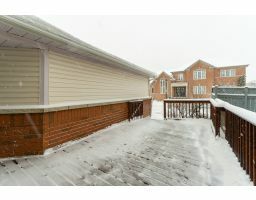 Don’t miss this fabulous opportunity to live in this great layout 3 bedroom 3 bathroom home! 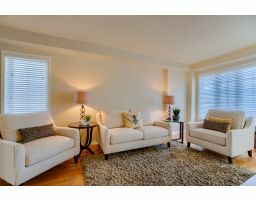 Located in sought after Dempsey. 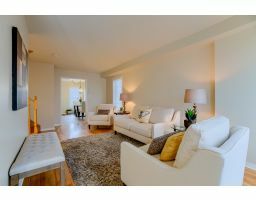 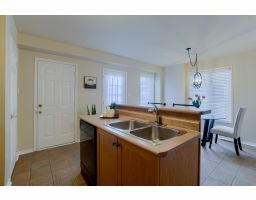 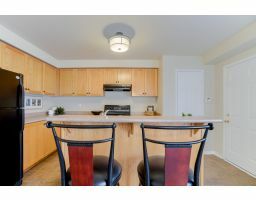 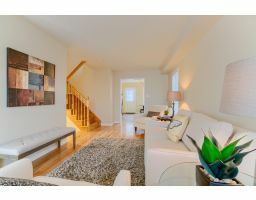 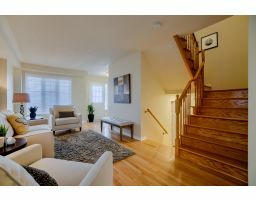 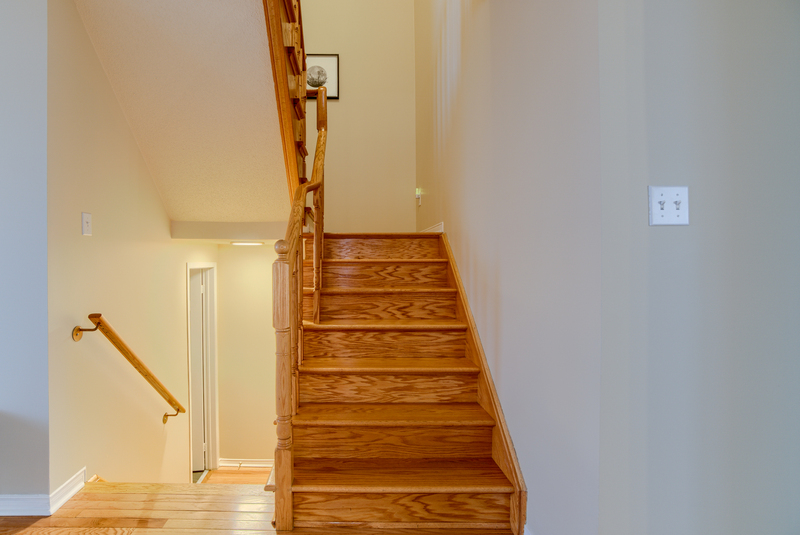 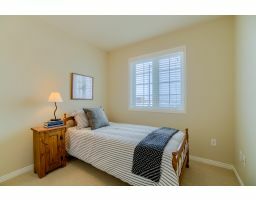 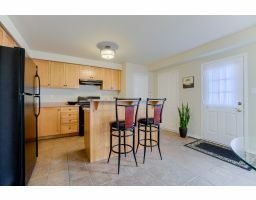 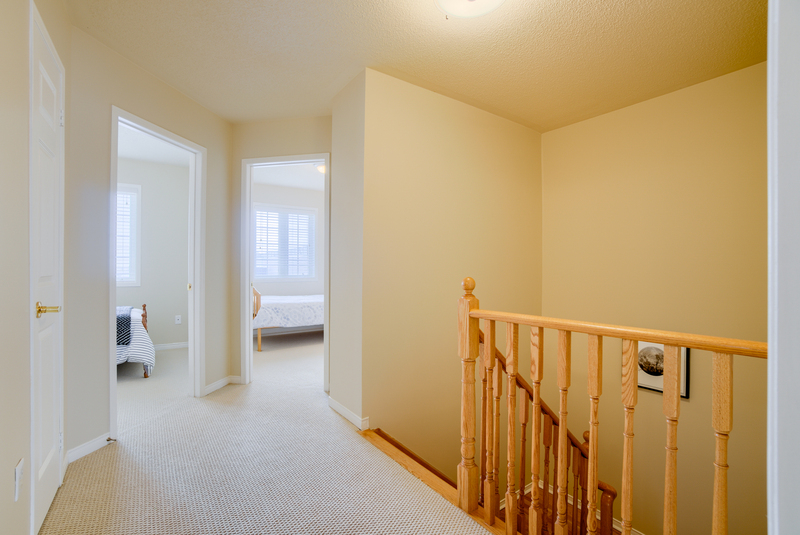 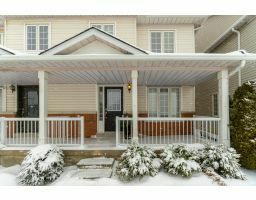 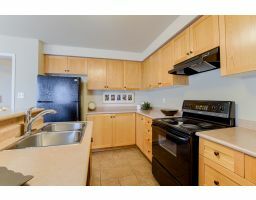 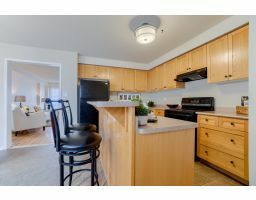 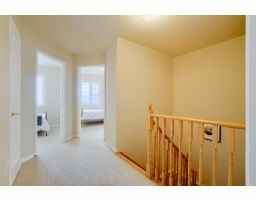 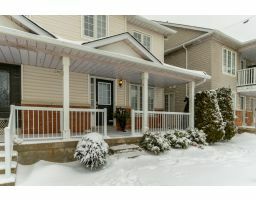 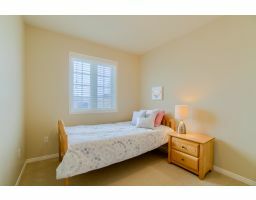 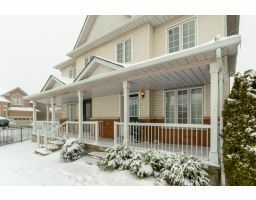 Spacious Kitchen with large eat in area, hardwood flooring, Master bedroom with walk in closet & 4 pc ensuite. 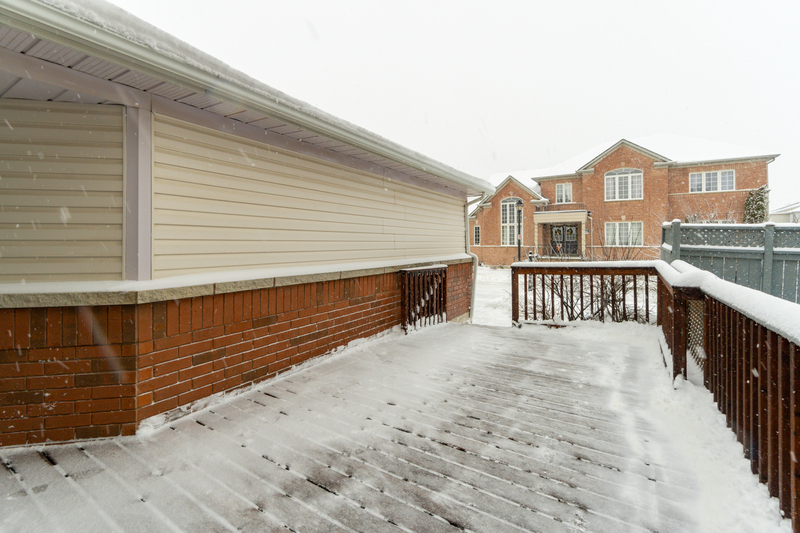 Extra deep garage with access to home. 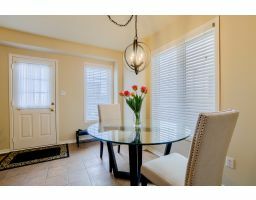 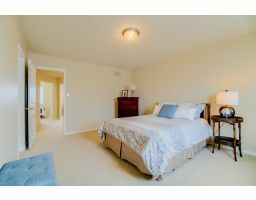 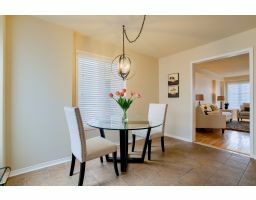 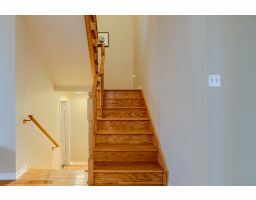 Situated in a fabulous area with walking distance to schools, recreation center, Arts Center, Library, pools, shopping, Go Train. 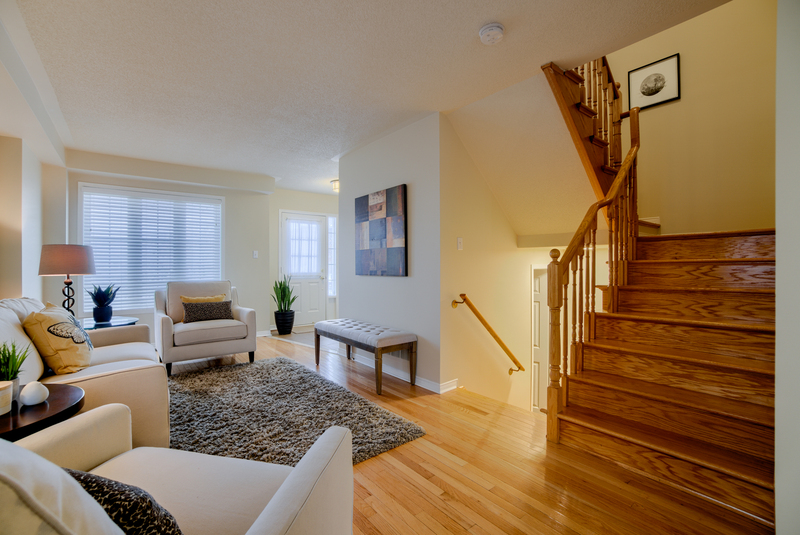 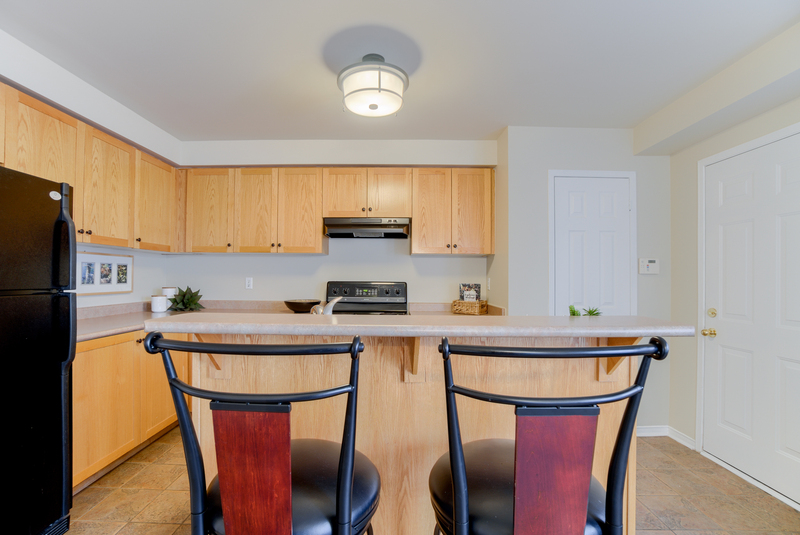 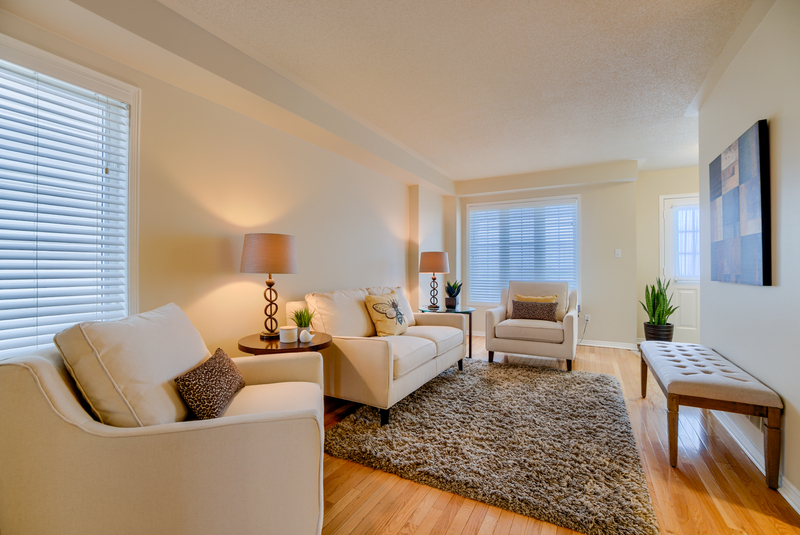 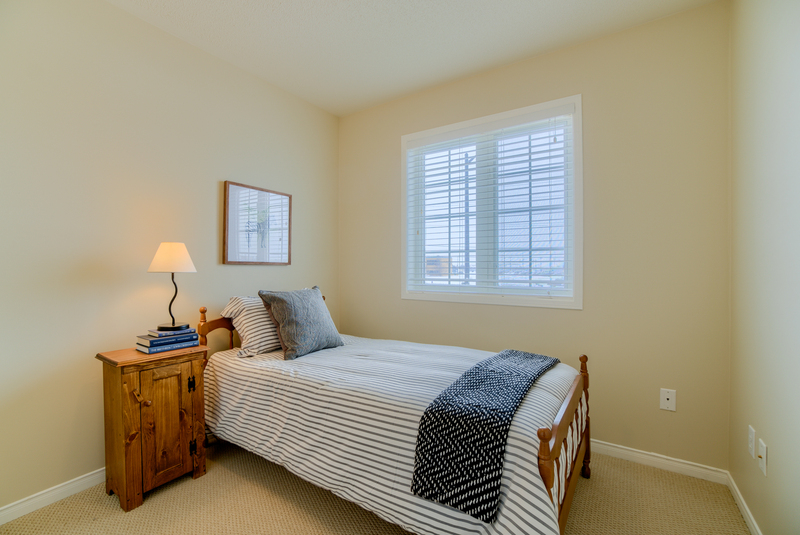 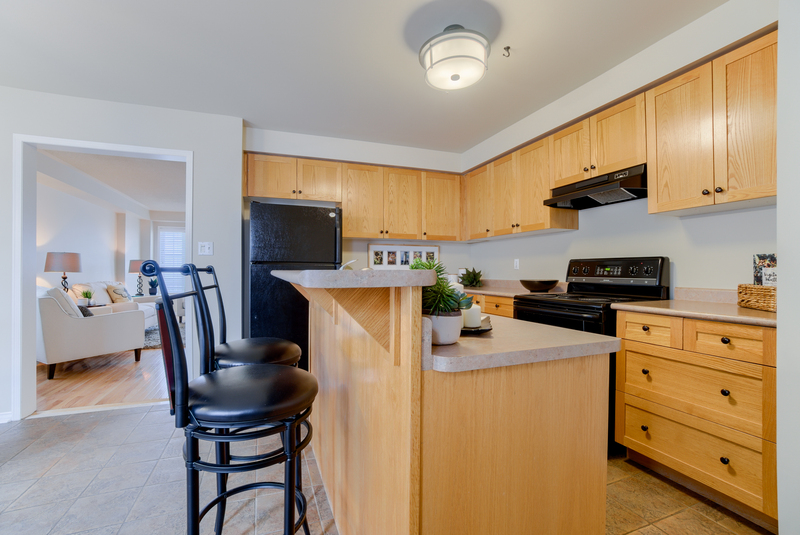 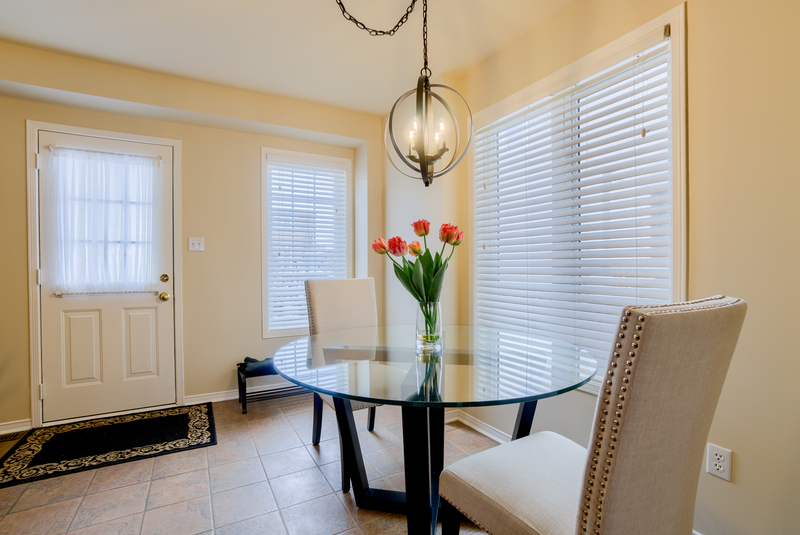 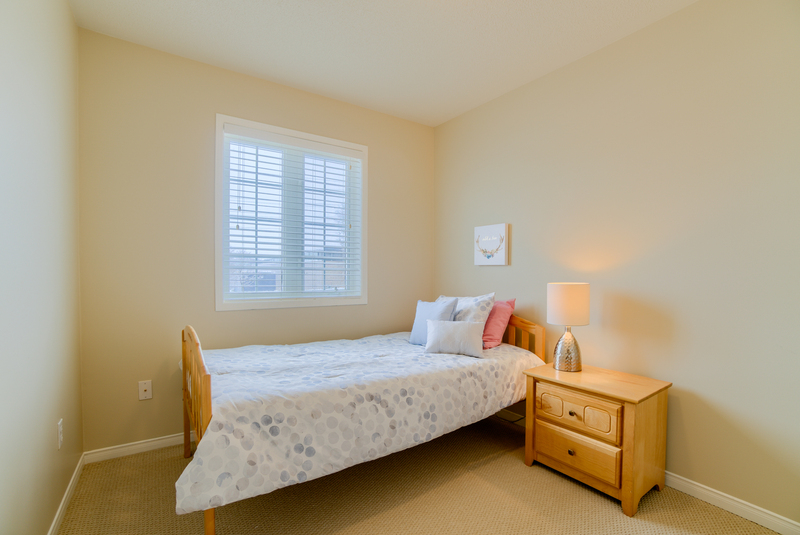 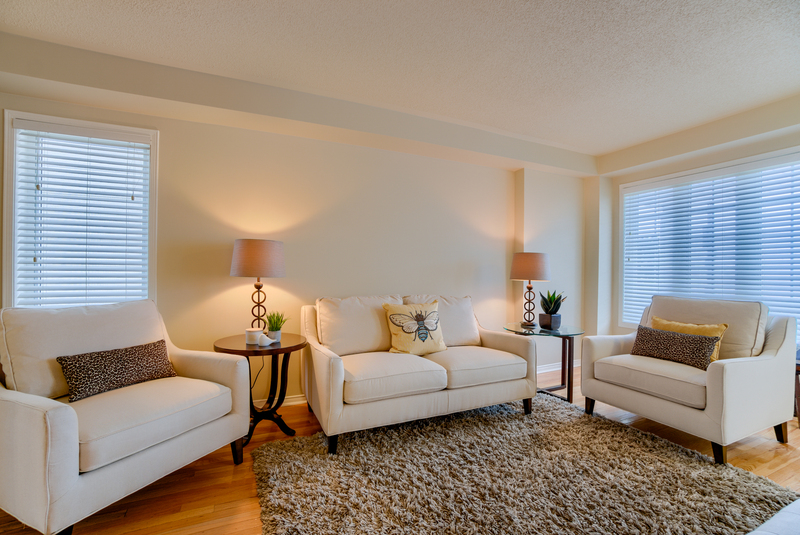 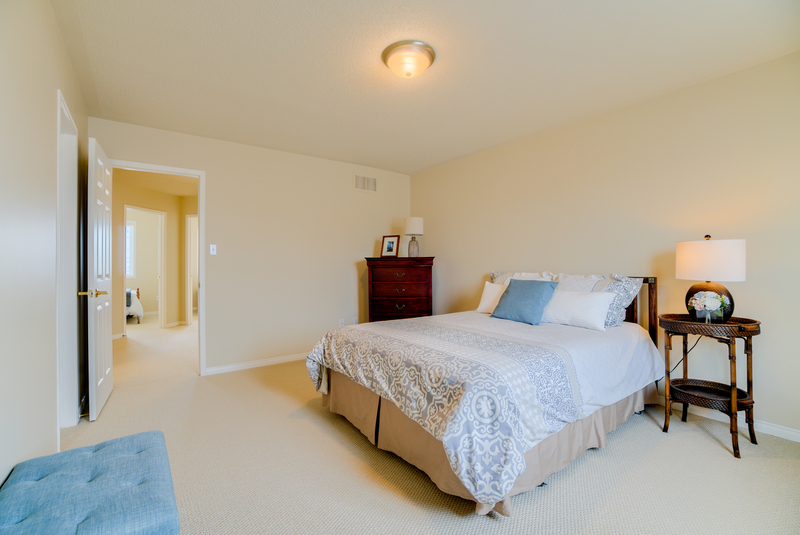 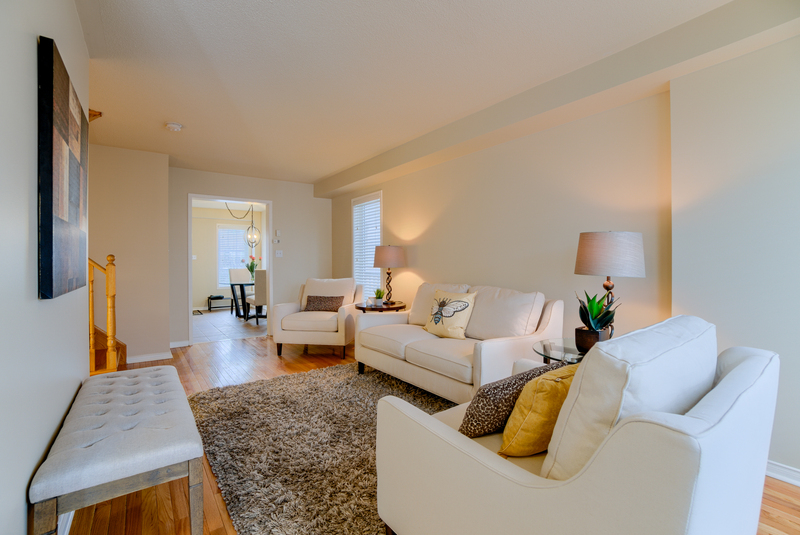 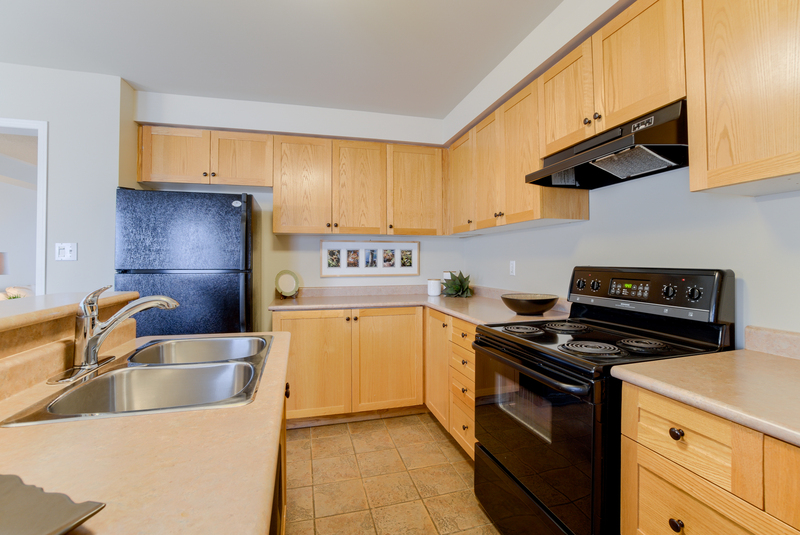 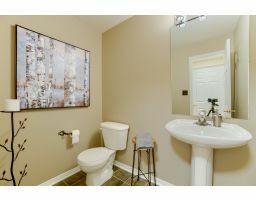 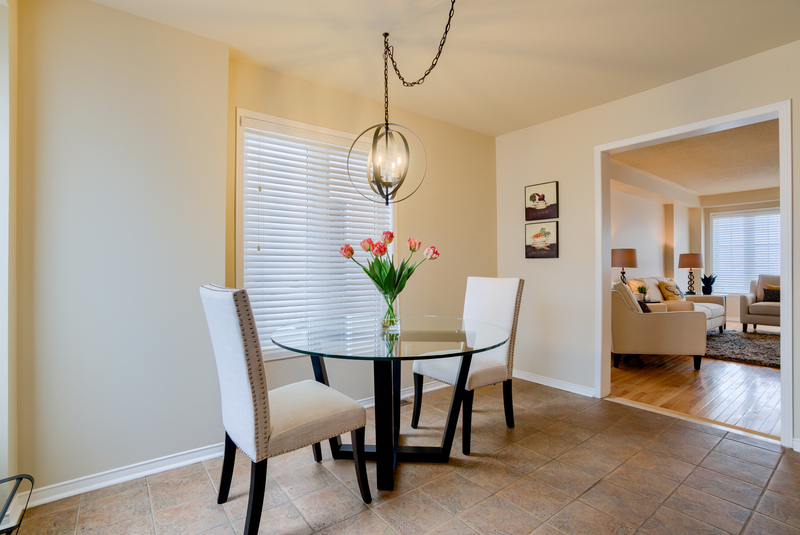 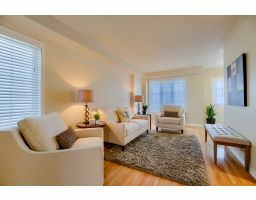 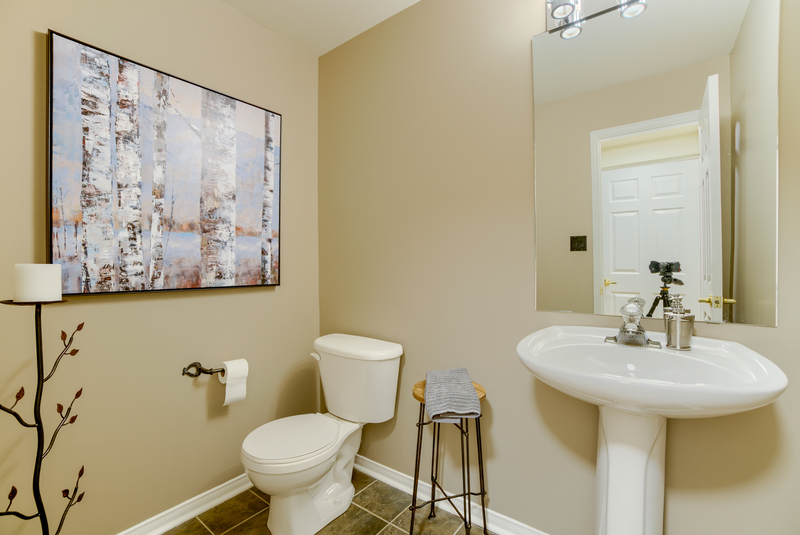 Close to Movie Theaters, restaurants, Gyms… Easy access to 401!